ATTENTION: This race is CHIP timed to eliminate a finish line chute. This adds an extra cost to each athlete participating. PLEASE BE ACCURATE IN ENTRIES TO REDUCE THE AMOUNT OF ANY UNUSED BIBS & CHIPS. Thank you!  $90 per team per gender, up to 30 athletes, any combination of races. Teams with more than 30 entries per gender will be charged $3 per entry. Payment DUE at packet pick up. Checks/Credit Cards accepted on site. Or mail check postmarked by Sept 2rd.  © 2019 The Murray Cross Country Invite is a race event owned and operated by SLRC. All rights reserved.